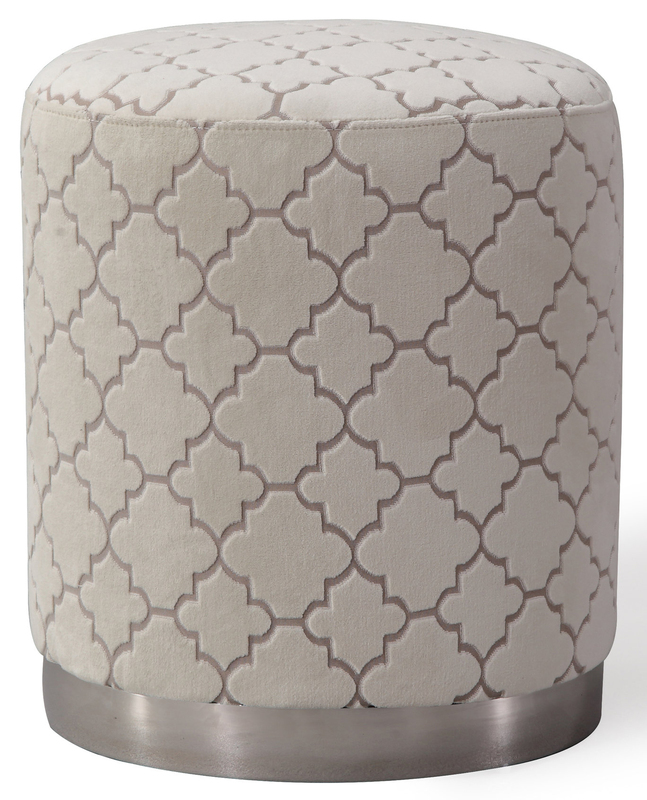 Moroccan influences, contemporary patterns, and brushed metal make for one perfectly stylish piece. 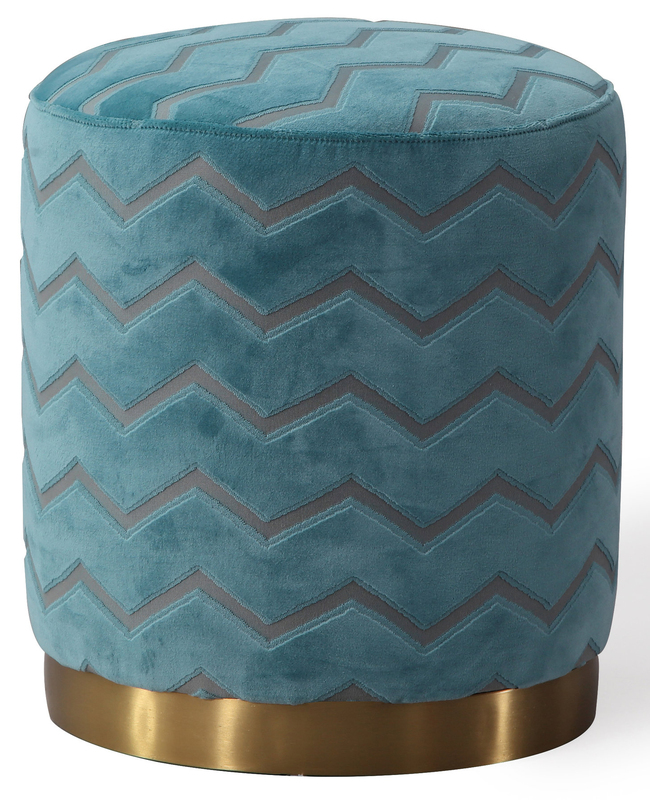 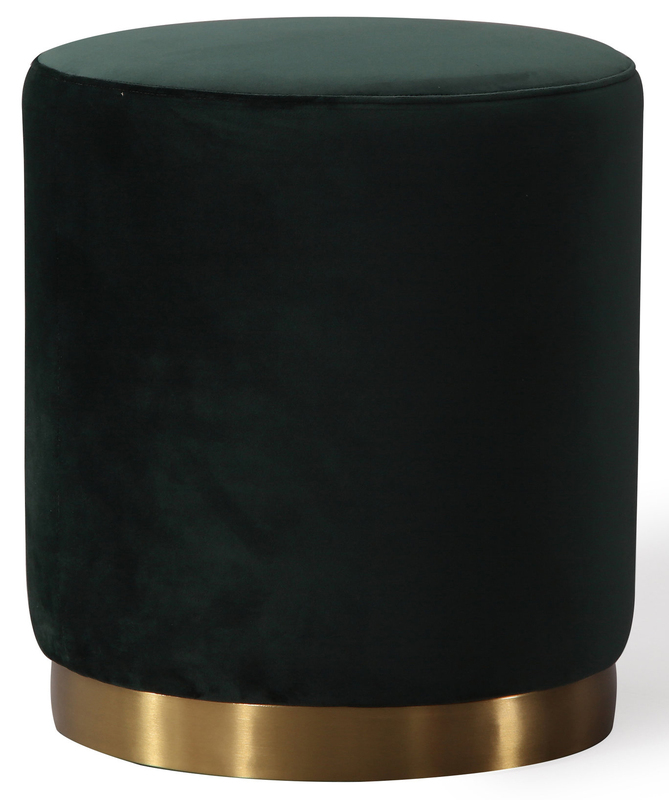 Our Anisah ottomans are a new fave. 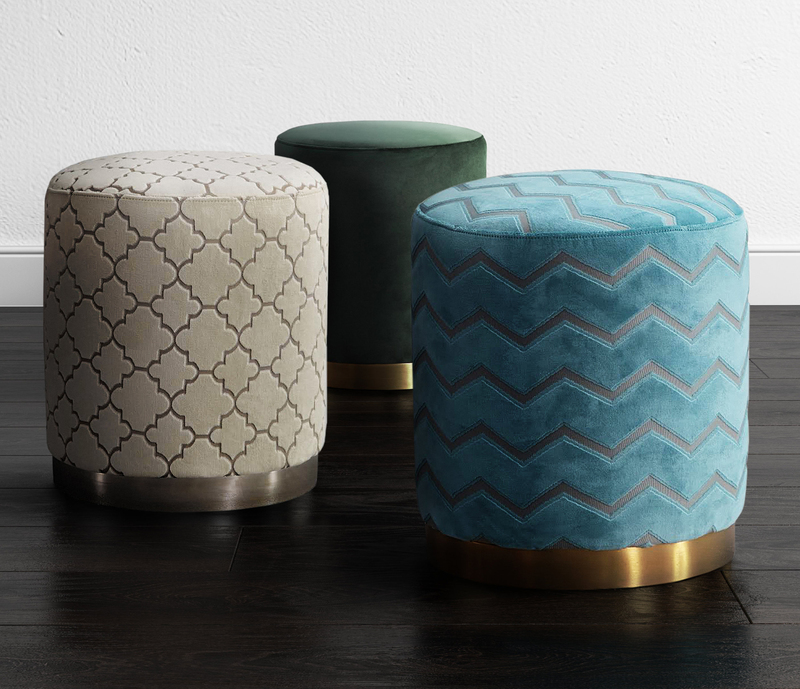 Use one or bunch them together to create a luxe vibe in any room.